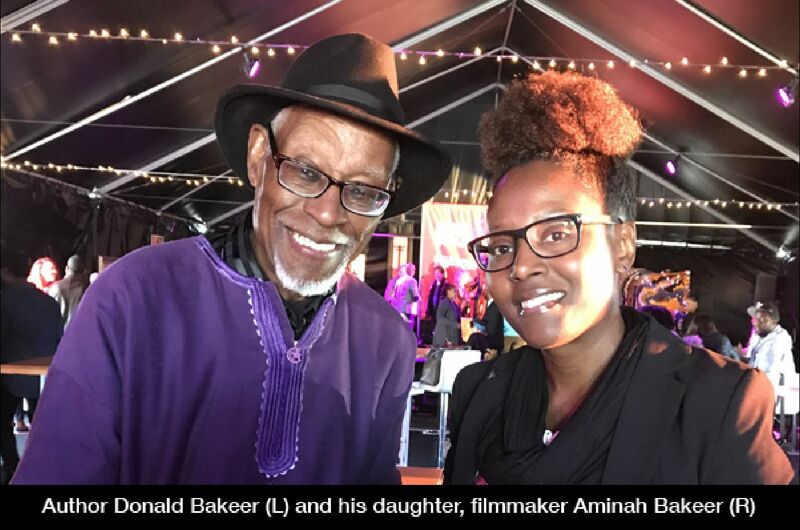 LOS ANGELES,CA, ( 01/28/19) — From his days as a hard-working Los Angeles educator through his prominent literary role in defining inner-city street life, author and filmmaker Donald Bakeer has become an iconic cultural figure. Best known for his seminal L.A. gang novel, CRIPS and movie “SOUTH CENTRAL,” Bakeer is a retired South Central L.A. English teacher and Vietnam veteran. In his latest book release, he deals with a subject that sheds light on one of today's most misunderstood and dangerous medical conditions. The book entitled, PTSD! Who, Me?, is an enlightening and controversial memoir discussing his unique insights about treatment for Post Traumatic Stress Disorders. "PTSD therapy makes me realize there are things going on in my head that I am not responsible for putting there and don’t really have to be ashamed of, even though most people don’t have the same thoughts and problems. And, it gives me hope that if I work on them, I can solve them," stated Bakeer. “I am beginning to see PTSD is not a sign of weakness but a sign of strength because we went where others feared to go. We did what our country said it needed us to do, despite knowing we possibly would not survive," he adds. Donald Bakeer will be hosting a book signing for his latest book, PTSD! Who, Me?, on Sat. Feb. 2, in Carson, California. The event takes place at Juice-C-Juice Bar from 3-5 PM. For more information call (310) 324-8444.